Length of Programme: 12-16 Months. The Hairdressing Level 3 Apprenticeship is ideal for individuals looking to build and develop their hairdressing skills further to a stylist level. The apprenticeship consists of the Level 3 NVQ diploma in hairdressing along with Functional Skills Level 2 in Maths and English (if required). Support your staffing structure for the future. 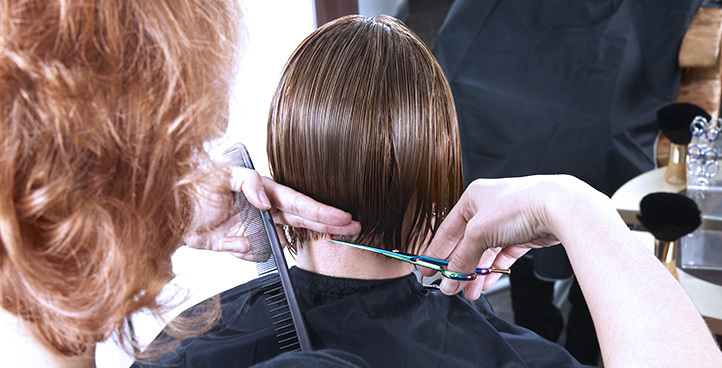 This advanced apprenticeship involves creative cutting and colouring, creatively styling and dressing long hair, advanced consultation, as well as a range of interesting optional units.